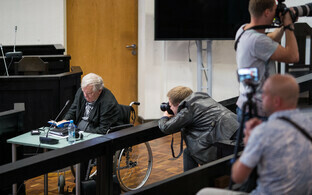 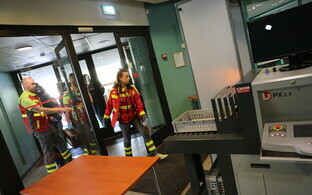 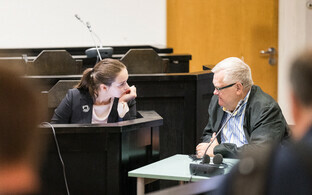 Harju County Court on Thursday summoned paramedics for suspended Tallinn mayor and former longtime Center Party chairman Edgar Savisaar during his continuing trial after his health began to worsen. 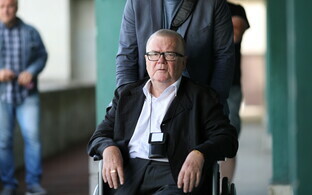 While Savisaar claimed that he simply did not feel well, the court nonetheless decided to call an ambulance, which took him to the hospital to be checked up. 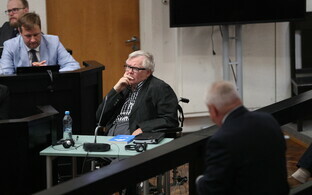 The court on Wednesday began reviewing an audio recording of a conversation between Savisaar and businessman Alexander Kofkin and continued reviewing this and other recordings obtained in the course of surveillance activities on Thursday. 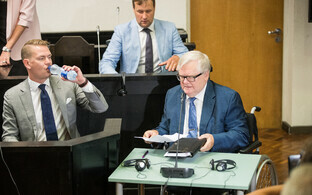 With the court's permission, those defendants not connected to these recordings do not have to participate in this stage of the trial. 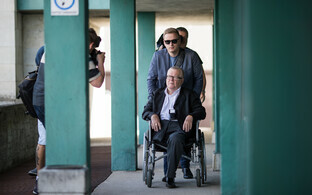 Harju County Court on Wednesday separated materials pertaining to Reiljan from the criminal case in order to pursue a plea deal with the businessman.